I thought I’d share some of the kind words I’ve received from my lovely couples, some of them are a bit overwhelming and have made my head swell to an unsafe size. 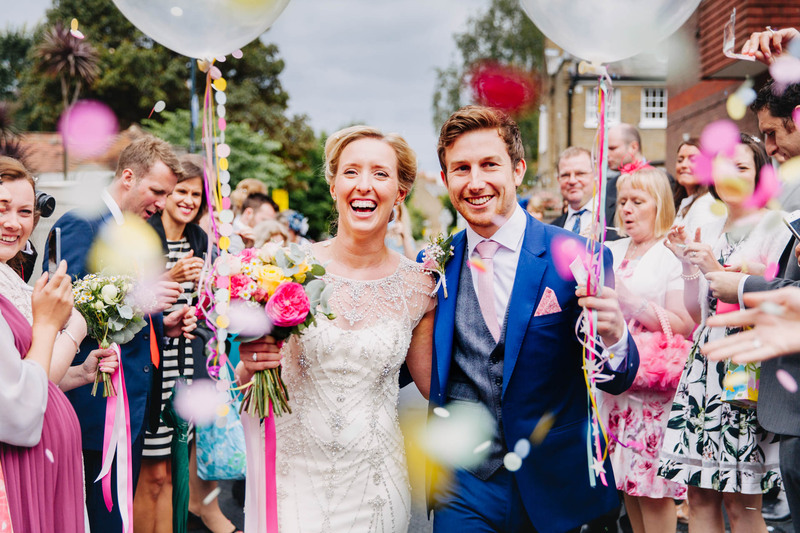 The amazing Sophie and Laurence had a beautiful red and white wedding with family and traditions, singing and laughter, chair dancing and cake, their wedding had it all! This message is from Mark and Helen who squeezed in as many venues and modes of transport as they could into their incredible day! A church, a hotel, a pub, a park, a river, a boat, several cars and a bus! It was the total Richmond experience even down to finding one of the Richmond Park deer, it was brilliant! 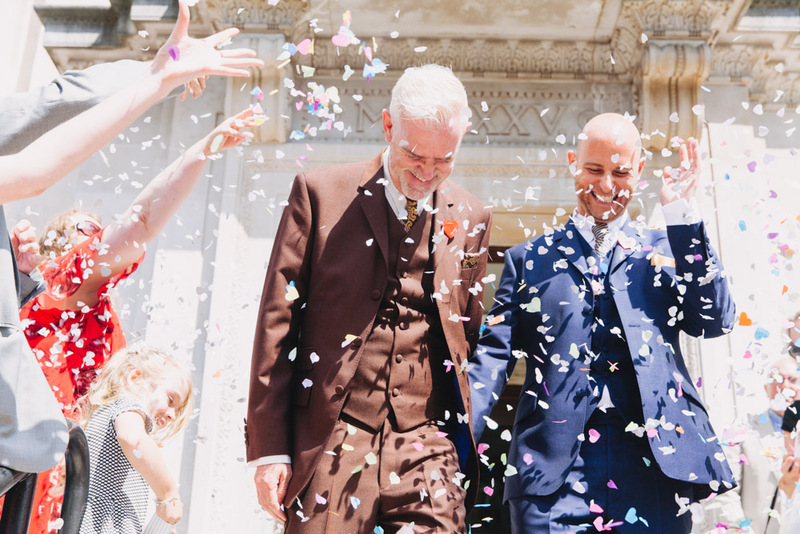 This message is from a couple who live across the pond and had already technically got married at City Hall in New York, but were returning to London to celebrate their marriage with all their family and friends and It was an absolute pleasure to capture their beautiful day. 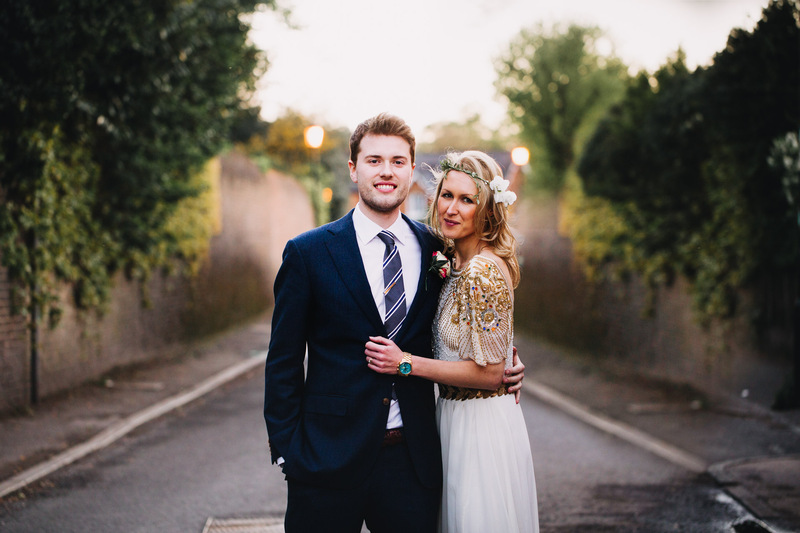 “Lucy was an absolute pro through the entire wedding process. 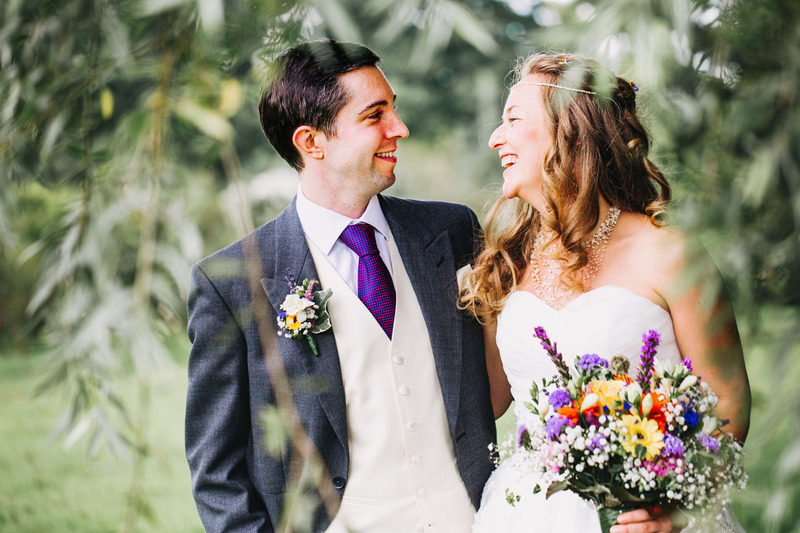 My wife and I had a particularly tricky set up – living in New York, but travelling back home to have our wedding in London. It made our lives so much easier that Lucy was so responsive over email and was equally willing to jump on the phone at all hours of the day! Her desire to capture what we wanted on the day was clear and she brought loads of great ideas to the table – made us feel comfortable right from the start. On the Big Day itself, Lucy again showed what a star she is. Lovingly referred to as the “long-lens ninja”, she managed to achieve the impossible – blending in seamlessly with all the guests (we wanted very candid photos – very much Lucy’s style) and yet when we thought about having certain shots taken “on demand”, she was immediately on hand. I have no idea how she managed this dual feat, but it was just fantastic. We were so confident the photos were going to turn out great that I almost wrote this review before we even got them – she’s just that good. Naturally, as soon as the photos arrived, me and my wife were delighted with the outcome. I’ve known Andy for five years and I jumped at the chance to photograph him marrying the lovely Jonny. I’m not sure I stopped smiling the whole day from midday to well into the morning of the next day. 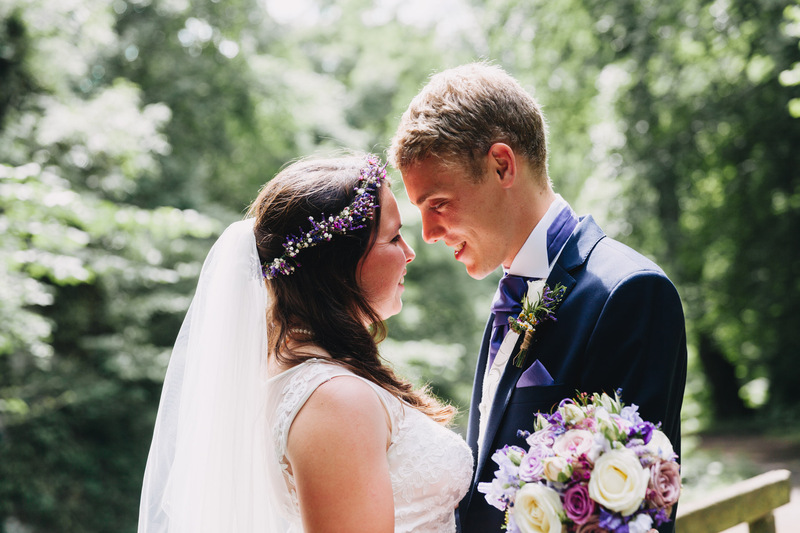 I photographed a beautiful day in Worcester this summer, Louise and Alex planned a day based around the places in the world they’d travelled together, having their guests experience some of the activities that had brought them together. Croquet in Cambridge, volleyball in LA, chocolate in Brussels, tea in Myanmar… there were so many details in their day that made it so personal and an absolute joy to photograph. 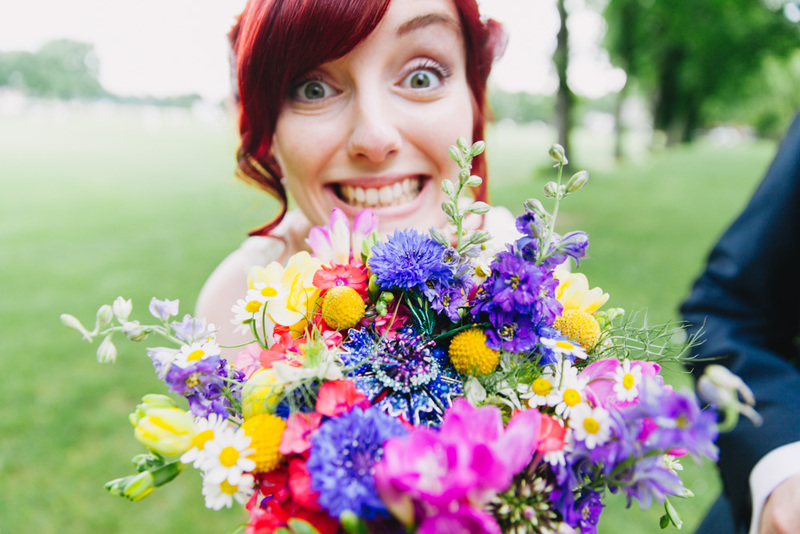 I photographed an amazing wedding on a family farm in the peak district. The weather, the scenery the vast expanse of land that was so personal made following and capturing this day a real pleasure. Naomi had grown up on the farm and we went on a little walk down to the river and a few other spots she spent time in as a little girl, it was also the place Ollie had proposed. A place full of memories to share with everyone they loved. Thank you Lucy for taking the most beautiful photographs of our wedding!! We are so pleased and we cannot stop looking through them. Thank you so so so much! The photographs are all full of colour and personality. Lucy was fantastic and made us feel at ease and almost like she wasn’t even there. She took the photographs we wanted and others we wouldn’t even think to have but are equally stunning without affecting or staging the day in any way, which was a priority for us. Even going above and beyond the role of photographer and taxi-ing some people home at the end of the night!!! I photographed the Wedding of two bike enthusiasts, so, for anyone who was willing, it included traveling from ceremony to reception on bikes! And I had the pleasure of photographing out of a moving car window and attempting to capture the lovely couple, where they belong, on two wheels. They then had a lovely reception with amazing food at a gorgeous pub just outside of Oxford decorated with amazing origami flowers made by one of the brides. “What a great collection of photos! Going through Lucy’s photos is like watching a “highlights video” of our wedding day being replayed before our very own eyes, reliving our wonderful memories of the day. Lucy captured so many special moments on the day – it was great fun looking at all of her photographs of the day and discovered moments we’d missed! Lucy was part of the day from the word go and her natural approach fitted in with our overall approach to the day and our plans very well. She was even happy to hang out of the window of a car and photograph our cycling entourage to the reception, such was her dedication! This next review is slightly biased as Emma is my big sister but nonetheless I had to include it. 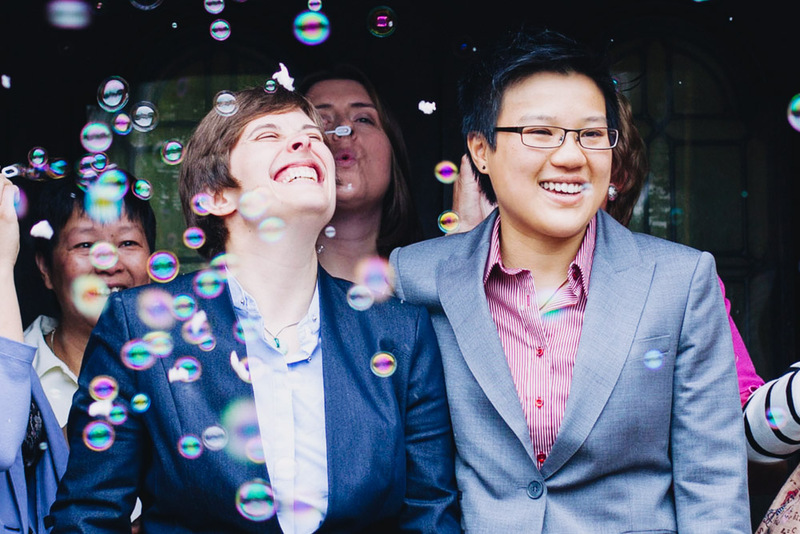 My sister and her now Wife live in Atlanta, Georgia in the United States and as Gay marriage isn’t yet legal in that particular state they decided to travel up to New York to make that amazing commitment to each other. We, my family and I, had known this was a possibility for a while but only found out a week before that they’d organised it all and booked their flights and officiate. As it was so last minute they didn’t think any of either of their families would be able to attend but I wasn’t going to pass up the opportunity to photograph a wedding in central park! I found some flights that weren’t too ridiculous and with the help of Valerie and a friend they knew in New York I managed to keep my coming as a surprise/present for my sister. The look on her face as I rocked up behind her at a bar in the East Village was absolutely priceless. I did have to ask her how she thought she was going to get away with having a New York Wedding without her wedding photographer sister there!? “Lucy’s style of photography lends a special level of intimacy to the photographs that she takes, and intimacy was not lacking at Valerie and I’s wedding as it was so small. Even so Lucy achieved the seeming impossible, blending in to our 4 strong group, herself included, and taking photographs of the natural smiles and intricate details of our wedding in Central Park. 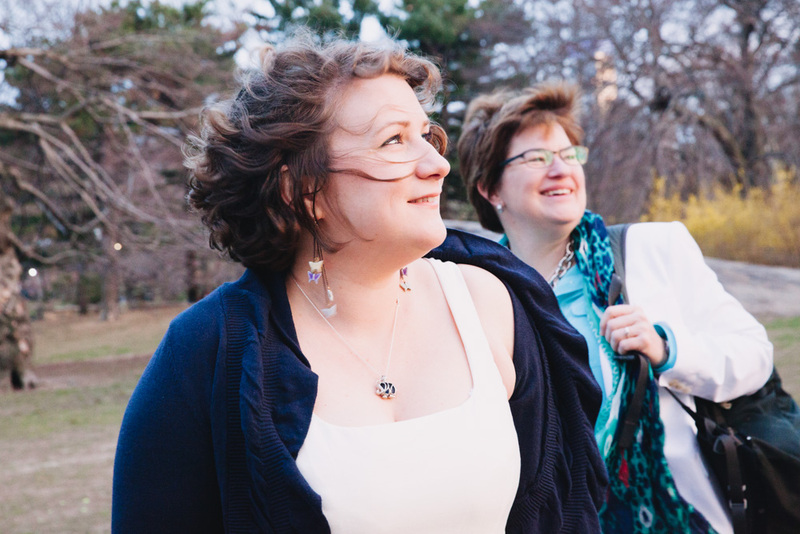 Her photographs have allowed us, in a very real way, to share a day that meant so much to us with all of the people who couldn’t be there in person, capturing the love and happiness for all to see. Our elopement leant an air of fun and frivolity to a day that was symbolically strong and imposing and I love that the photographs have allowed us to capture that. I received this message while the couple were on their honeymoon as they’d managed to find some internet connection to check out some of their images. The message below is from a lovely day I spent photographing Hannah & Ryan, a beautiful couple getting married next year and wanting to get used to having a camera pointed at them for the day. I’ve included a few pictures from their wedding too, you can tell that they were relaxed a lot by the experience that on the day it just came naturally. Please feel free to contact me for more information, or to organise a chat over a coffee… or something a little stronger.